What’s a film without its typeface? Or, more accurately, what’s a film without its marketing campaign? Poster design and typography are a huge part of a film’s marketing, giving viewers specific images to latch onto before they ever even see the movie. 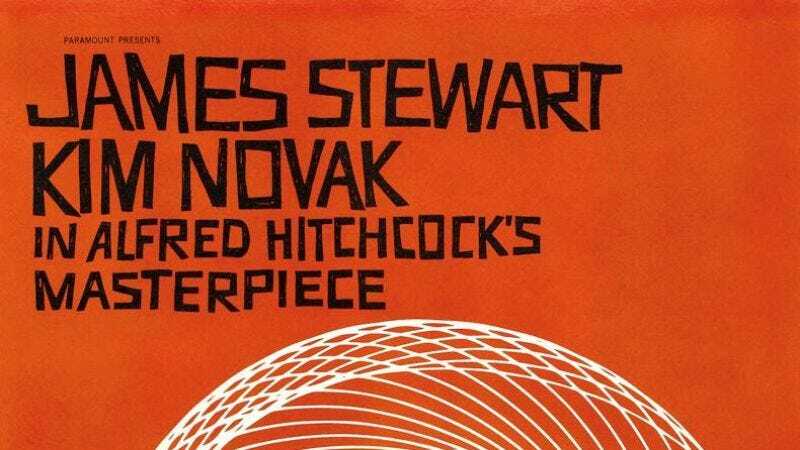 Gabriella Garcia at Hopes And Fears looks at the typography of 10 iconic films from the “golden era” of poster design—everything gets a golden era these days—that are remembered as much for their typeface and graphic design as their stories. Garcia breaks down the typefaces of Jurassic Park (Neuland, inline variant), Pulp Fiction (Aachen Bold), 2001: A Space Odyssey (Futura, extra bold), Alien (Helvetica Black), Star Wars Episode IV: A New Hope (Helvetica Black), and Halloween (ITC Serif Gothic). Four of the films—Back To The Future, Metropolis, Psycho, and Vertigo—featured unique fonts made just for them on their posters.